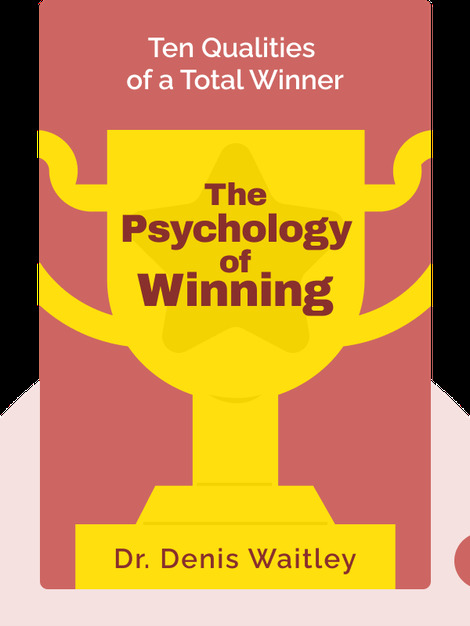 The Psychology of Winning (1985) reveals the secret to becoming a winner in life. 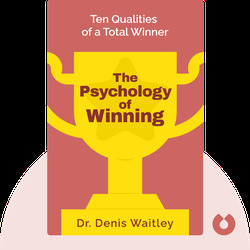 The author argues that there are ten qualities that a person must possess if he wants to achieve this positive, confident lifestyle. Each of these qualities is explained with the help of tangible real-life examples and accompanied by techniques that can help anyone adopt them. Dr. Denis Waitley is a motivational speaker, consultant and author. He has written over a dozen books and sold over 10 million audio versions of his work. His other bestsellers include Being the Best, The Winner’s Edge and Seeds of Greatness.